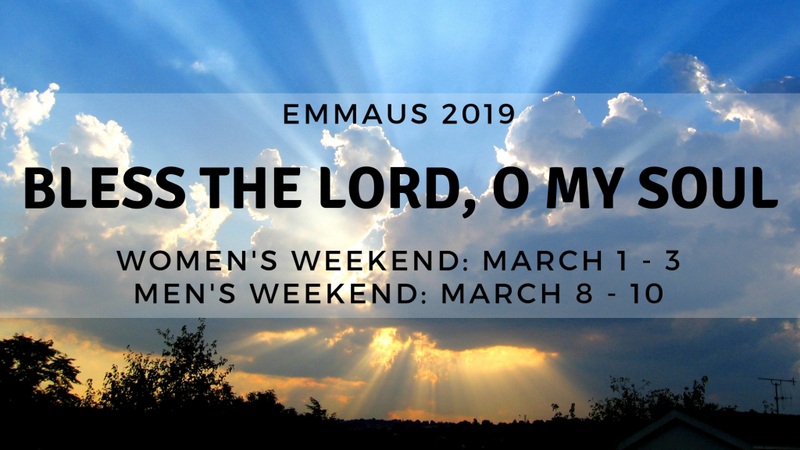 The next Emmaus Reunion will be held on February 21, 2019 at 7:30 PM. The reunion will begin with a prayer service in the Church and Refreshments will be served following the service in O'Malley Hall. All are welcome!